Want a great place to travel in Europe with the kids that’s still off the beaten tourist path? 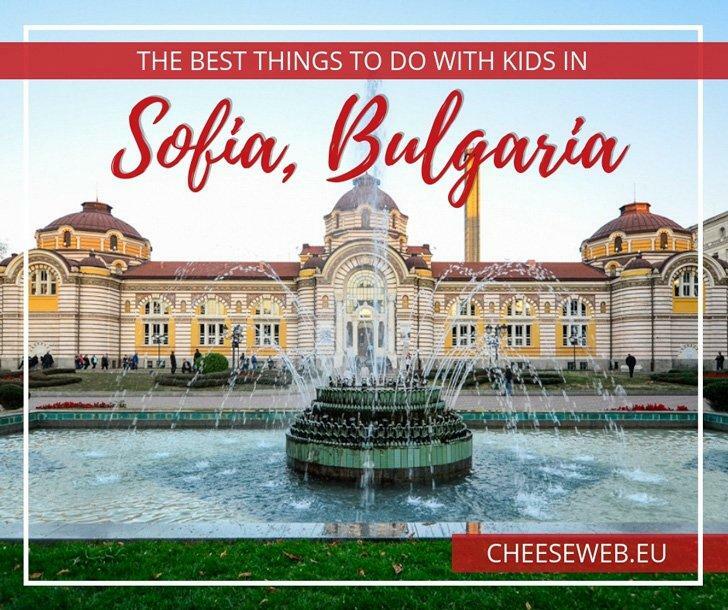 Sofia, Bulgaria has a rich history, delicious food, and there are plenty of fun things to do in Bulgaria with kids. 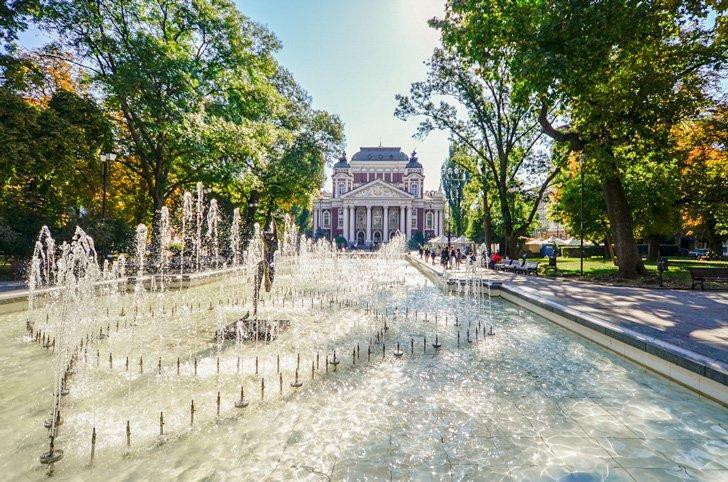 Learn where to eat and stay in Sofia and why you should visit this Eastern European gem. I’ve been travelling around Europe for many years now, and most of that travel has been with my family. When our two kids were younger, travel was a lot more challenging, but we did it anyway because I always hoped they would be bitten by the travel bug, just like us. The fruits of my labour started to show when I took my eight-year-old daughter to Sofia, Bulgaria at the beginning of October. Travelling with kids can be unpredictable, but I was fortunate enough to discover my daughter is a travel pro. 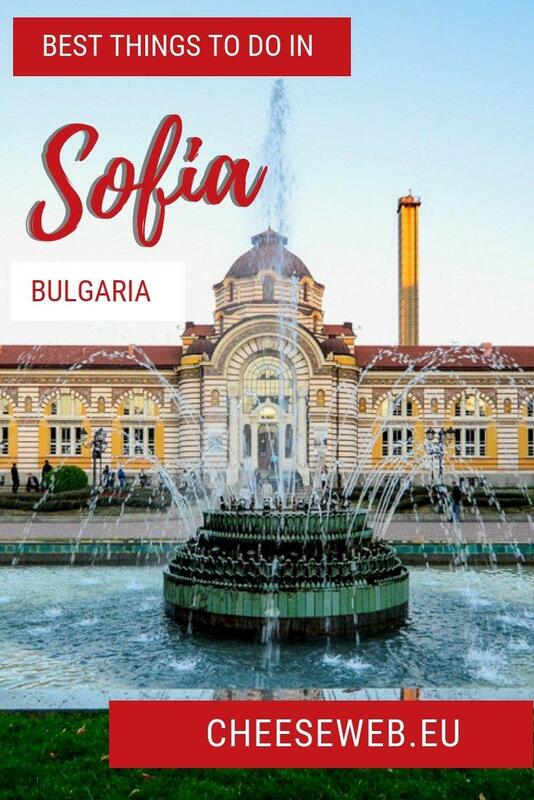 Sofia, Bulgaria has over 2000 years of history to discover. This year I have been obsessing over visiting countries in Eastern Europe and Bulgaria was a choice I made because the Ryanair deals were too good to miss. This airline has had its share of drama due to many strikes and flights cancellations but decided to bite the bullet and book it anyway. To our luck, all went as planned. Sofia is the largest city in Bulgaria and also its capital. Established at the foothills of the Vitosha Mountain, the city’s landmarks reflect more than 2,000 years of history, including Greek, Roman, Ottoman, and Soviet occupation. Having read this about Sofia, combined with its affordability, it was obviously a perfect travel destination. There is a range of places to stay in Sofia, Bulgaria from hostels to luxury hotels. There are many places to stay in Sofia from hostels to luxury hotels, but Airbnb [Use our link for a discount on your first booking of 75$ or more] was still the best option for us, for comfort, practicality and value. 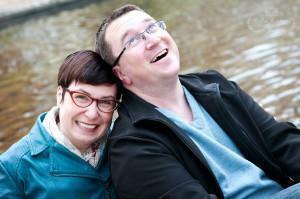 Miroslav and Miroslava’s place was the ideal option, affordable, central and comfortable. Getting to the apartment was very easy. The airport is connected to the main station with two metro lines. If you purchase the Sofia Pass, you have free access to all public transportation in Sofia. If you prefer to handle your own travel, book a rental car at the best available price here. 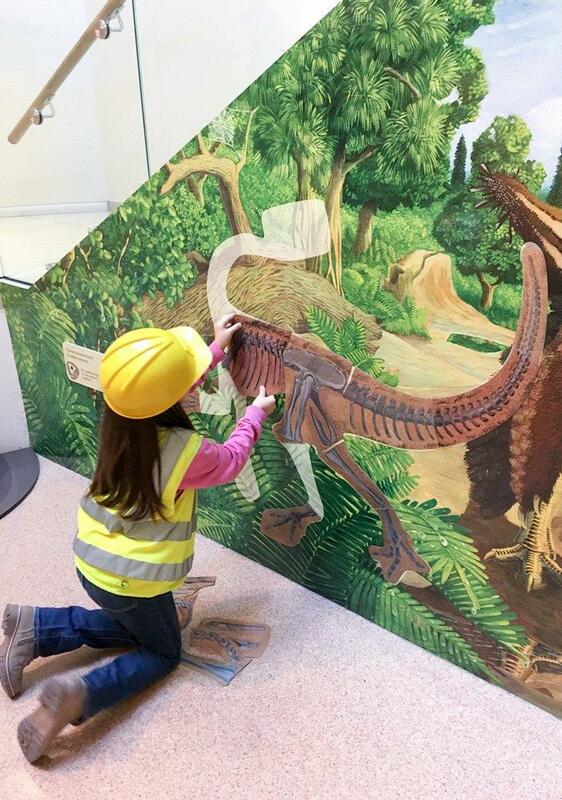 The Museum of Natural History offers plenty of things for kids to discover and learn. The museum has a history of more than one hundred and twenty years. It is the oldest museum in Bulgaria and the richest among the natural history museums on the Balkan Peninsula. I’ll admit that even if I weren’t travelling with my eight-year-old daughter, I’d still want to visit it. The museum exhibitions cover 15 halls on 4 floors. Here you can see, birds, mammals, reptiles, underwater life and insects. Both my daughter and I loved it. The entrance costs 5 Lev for adults and 1 Lev for kids, the equivalent of about $3. 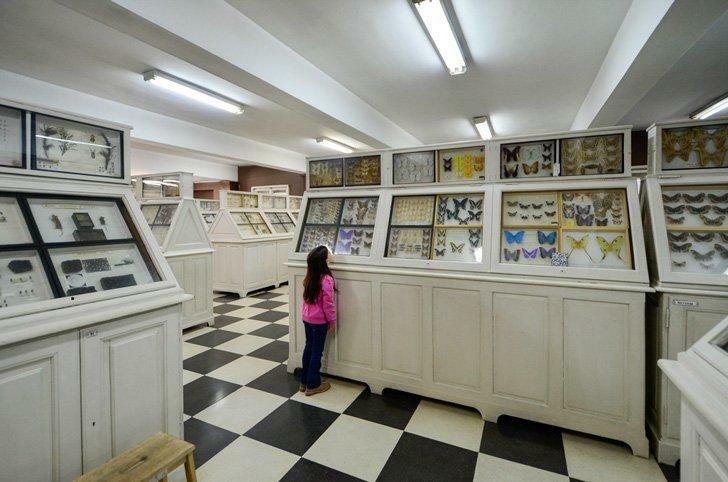 A visit to Muzeiko, children’s science center, is one of the best things to do in Sofia, Bulgaria with kids. Muzeiko is a children’s science center and was created and built on the initiative of the America for Bulgaria Foundation. The idea is to teach children about science, engineering, ecology, communication and the arts, through play. But the center is not only for children. It is a lot of fun for adults too. I played and discovered side by side with my daughter and even became pretty competitive once or twice. I appreciated that all the instructions for the experiments are bilingual, in Bulgarian and English. Every day at 2 pm the mini-planetarium presentation is in English, where the children learn about our solar system in a fun way. The tickets for the planetarium presentation are sold separately. We spent a good five hours at Muzeiko. If you have the Sofia Pass, you will get a 20% discount from the ticket price. 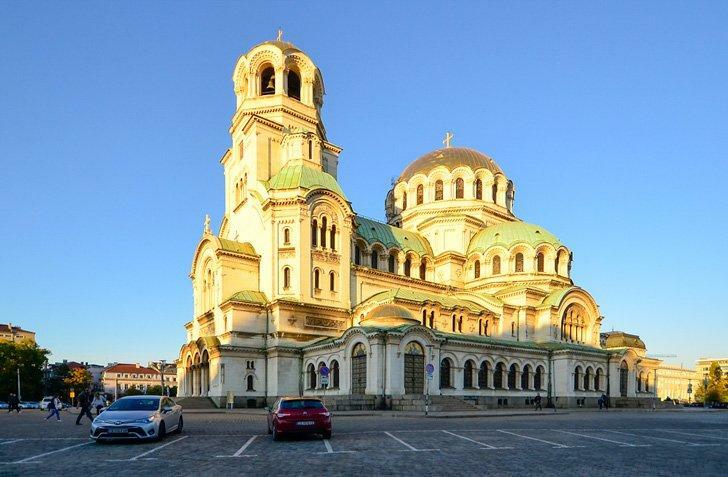 The cathedral is Bulgarian Orthodox, built in the Neo-Byzantine style, and the largest place of worship in Sofia. We definitely wanted to explore this point of interest due to its impressive size. 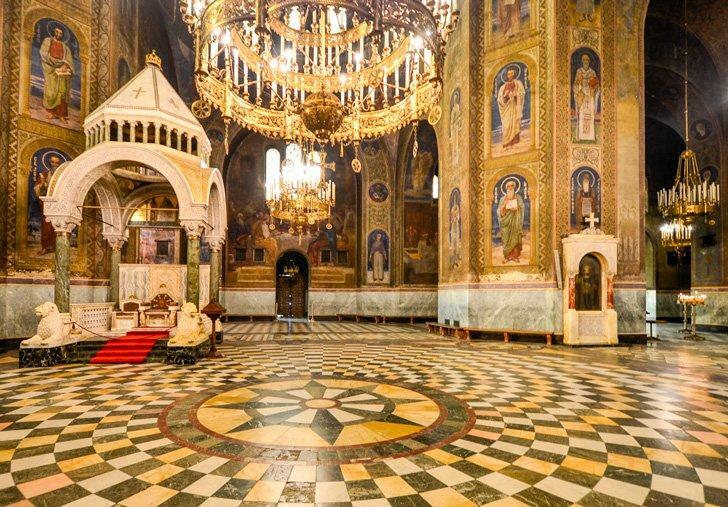 It can host up to 10000 worshipers, and it’s one of the largest Eastern Orthodox cathedrals in the world. There is no entrance fee, but you must pay 10Lev if you want to take photos. The University Botanical Garden in Sofia is a relaxing place to explore. 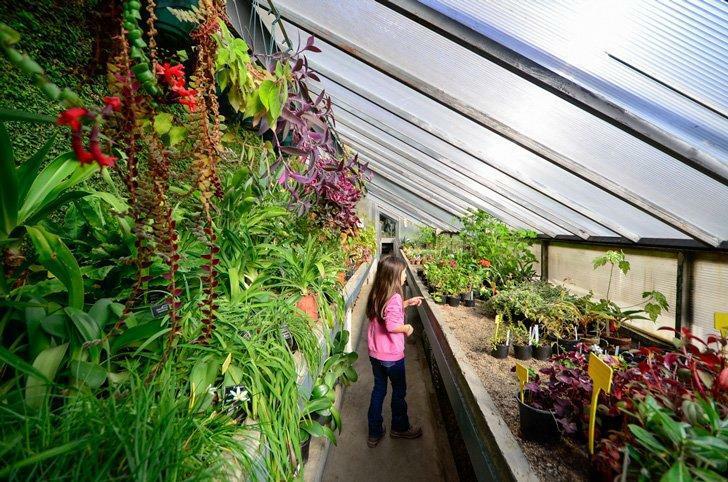 This small botanical garden is hidden in plain sight. 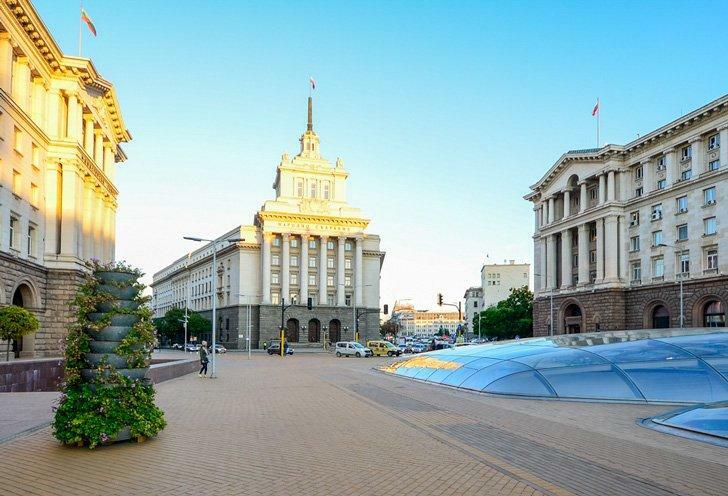 It is surrounded by the imposing Foreign Art Gallery, the Journalist Faculty of Sofia University, and the Alexander Nevsky Cathedral and thus easily overlooked. At the time of our visit, we had the entire place to ourselves which gave us the chance to enjoy the tropical vegetation and the large cactus collection. It is the perfect place to unwind after discovering the city on foot. Entrance costs 4 Lev (about $2) for adults and is free for children. Plovdiv is the oldest continually inhabited city in Europe, with recorded residents dating back over 8,000 years. Visiting Plovdiv was one of the main reasons I wanted to travel to Sofia. The Old Town, which is closed to cars, is home to some of the city’s oldest architecture, roads and churches. 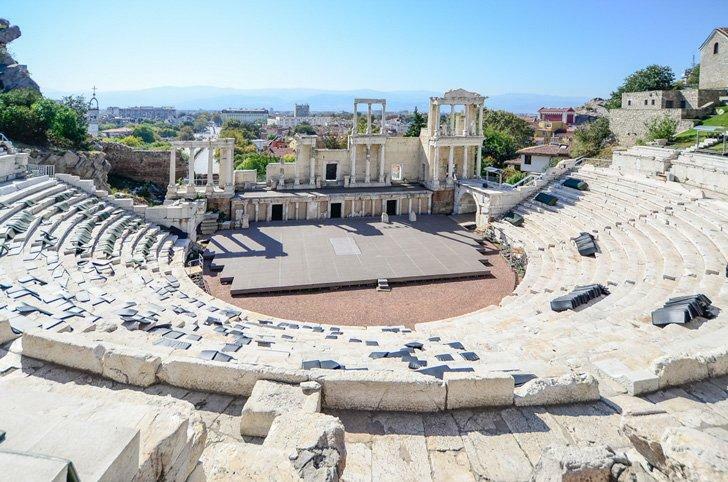 With clear signs of Roman, Byzantine and Ottoman occupation, Plovdiv is a must visit if ever in Bulgaria. Beautiful Plovdiv, Bulgaria makes a great day trip from Sofia. We booked our day trip to Plovdiv from Sofia online and had a wonderful day along with a small group of tourists from around the world. If you prefer, there are private guides available also. The guide took us to the Old Town first, and then to the modern part of town. 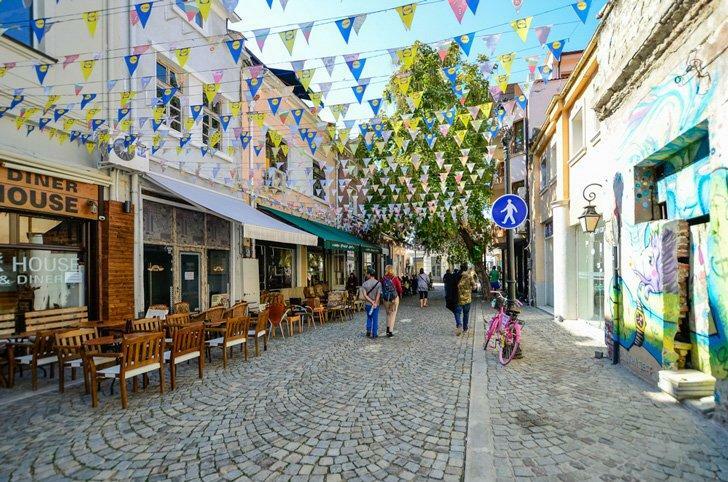 I found Plovdiv to be fresh, cosmopolitan and very family friendly. In 2019, it will be receiving the prestigious nomination of European Capital of Culture which means there will be many cultural and fun events happening throughout the year. 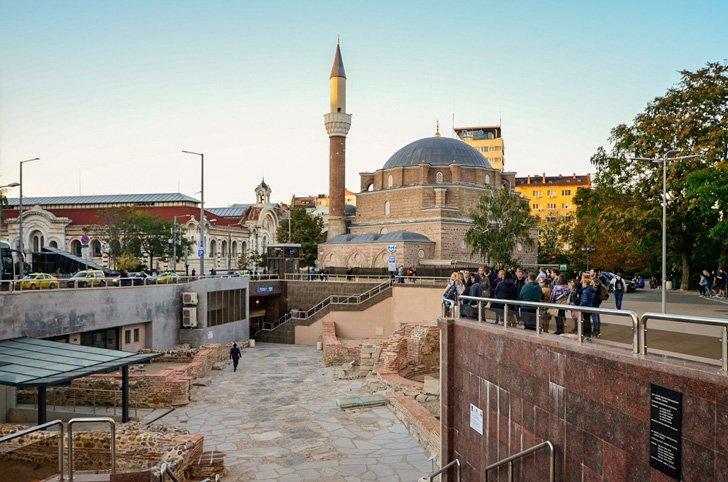 Take a walking tour of Sofia on your own or with a guide. I found Sofia to be very safe as a female traveller with a small child and did not mind walking the streets up and down until we got tired. Sofia’s architecture is influenced mainly by the Soviet occupation, with large, imposing palaces and government buildings. If you’d like to learn more about the city while you walk, you can purchase an audio guide, or you can book a tour with a local guide. Besides the impressive architecture, you will find numerous parks, large and small. 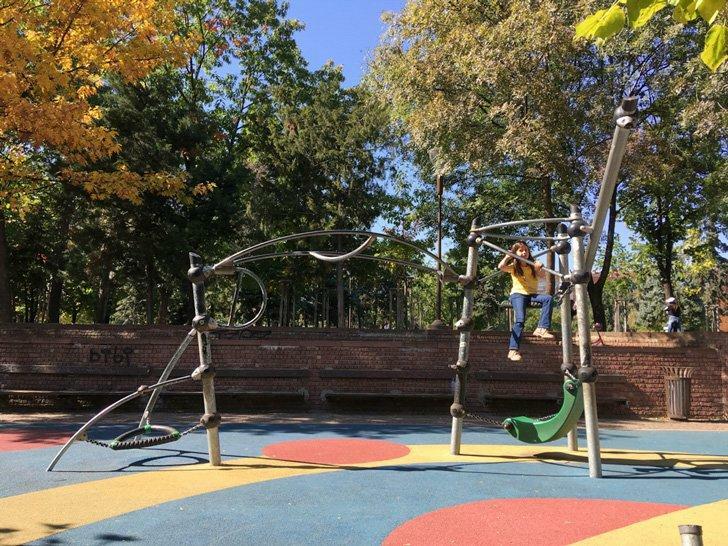 Many of them have playgrounds like the one by the Palace of Culture in the center. The weather was perfect, so my daughter played for a few hours while I enjoyed some r&r in the shade. Some of the most impressive paleontological discoveries in Europe have been made in Bulgaria. Dimitar Kovachev and his students discovered one only four almost entirely preserved deinotherium skeletons in the world, Near Asenovgra. The deinotherium was a forefather of the modern elephants. 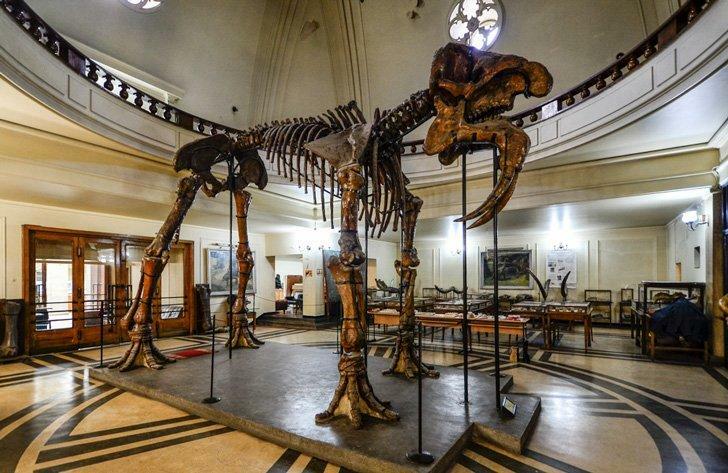 Today you can see this massive skeleton on the last floor of the Sofia University. The are plenty of beautiful towns in Bulgaria to visit on a day trip from Sofia. 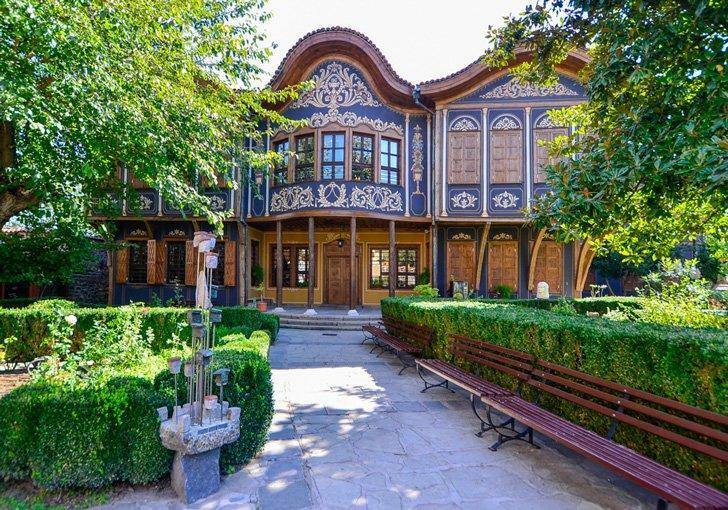 In addition to Plovdiv, listed above, there are plenty of great day-trips from Sofia to consider. Many of them are kid-friendly, but you know your child best. Before booking, consider how long your kids can spend travelling without getting bored. The food options in Sofia are quite numerous but I want to focus on three restaurants I found more deserving of attention. All three restaurants serve traditional Bulgarian food. The tavern is located in a cellar in the heart of the city, and it is decorated in the traditional Bulgarian style. Here you can enjoy lunch and dinner. The staff is accommodating, speaks English and is very attentive. We enjoyed a gorgeous mushroom soup followed by a dish consisting of veal and veal tongue covered in farmer’s cheese. It was not your usual type of meal but wanted to be adventurous and try something new. We both loved it. The prices are affordable, and the service is not included, so tipping is encouraged. Shtastliveca was recommended to me by the tour guide on our Plovdiv trip. I could not pronounce the name to save my life, but I assure you the restaurant, as well as the food, are superb. Situated on Vitosha Boulevard, Shtastliveca’s interior looks like a rich auntie’s house at the beginning of the 19th century. Although busy in decoration, I found it very tasteful, clean and quite eye pleasing. The food is traditional Bulgarian. The staff was speedy and attentive, and the menus are in English. We enjoyed a gorgeous starter of truffle cheese with mushrooms and toast followed by a meat platter big enough to share with another family. Service is not included in the bill, so tipping is encouraged. Moma Restaurant in Sofia is a must visit! We ate our last dinner at Moma. I stumbled upon it while searching the web for a nice meal. 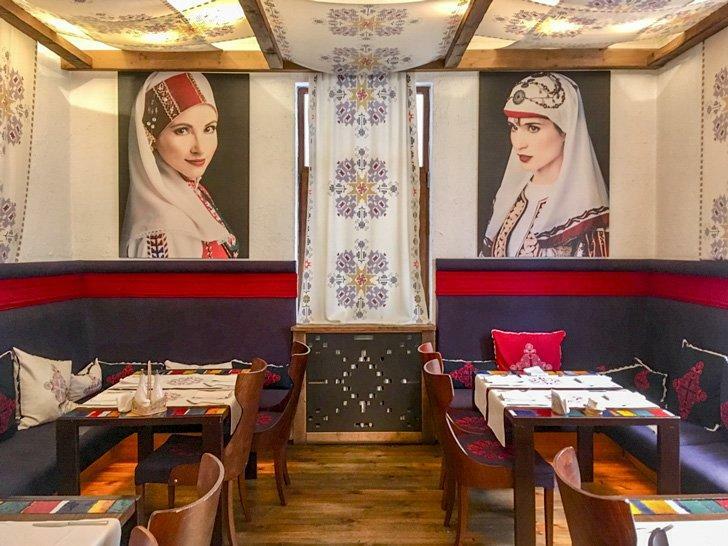 The interior is stunning, decorated in a modern version of Bulgarian traditions. 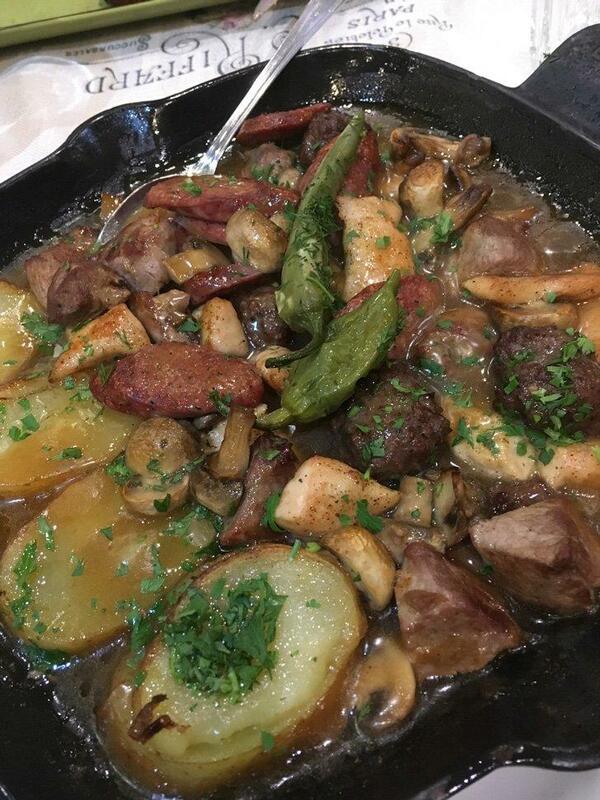 The service was exemplary with food to match. 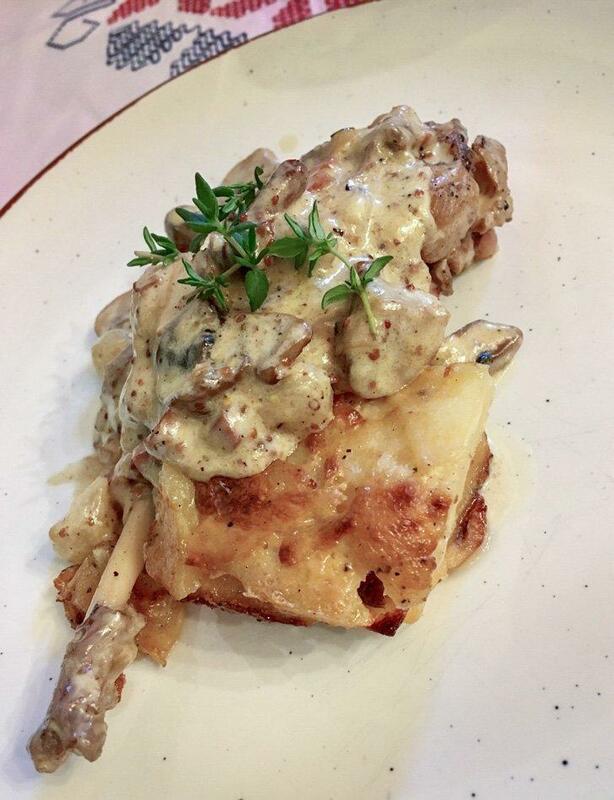 I enjoyed a starter of 4 different spreads with homemade bread and a slow cooked rabbit leg with a potato soufflé covered by a sensational mushroom sauce. As before, the service is not included in the bill, so tipping is encouraged. 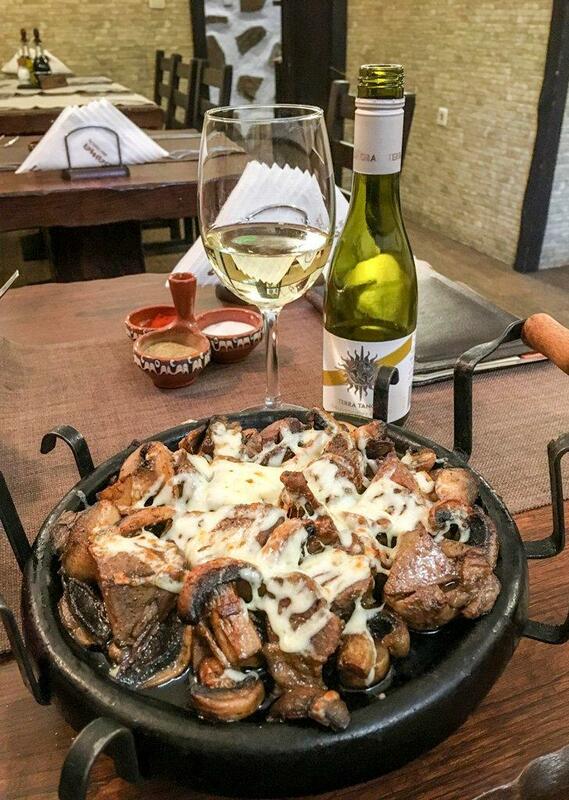 Be sure to try Bulgarian Wine at a restaurant or do a wine tasting in Sofia. 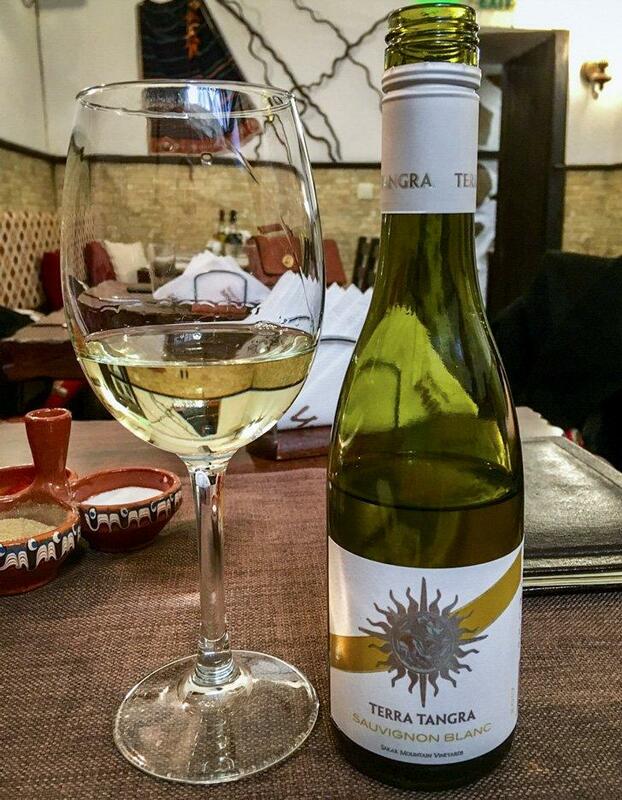 Because Bulgaria has a long-standing wine history, dating back to the time of the Thracians, I tried different wines every time we had lunch or dinner. I encourage you to do the same. You will be pleasantly surprised. Alternatively (or in addition) you can book a wine-themed tour of the city or a day trip from Sofia to one of the countries wine regions. One last food tip I need to share is very modest but oh so delicious. At the Serdika station, there is a little shop called 1 Minute where you can taste the most mouthwatering, fresh pastries. Every morning we gorged on hot-out-of-the-oven cheese croissants, and a Bulgarian treat called banitsa – a savoury pastry filled with cheese and spinach. 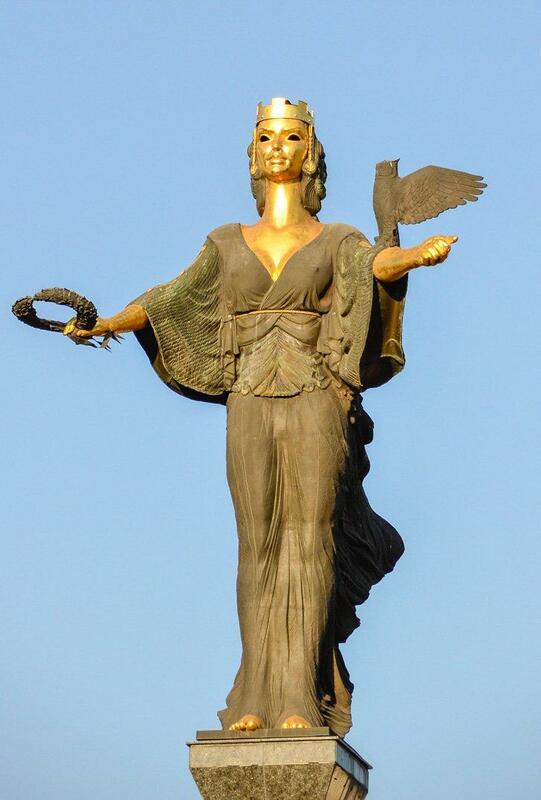 Saint Sofia watches over her beautiful city in Bulgaria. The currency of Bulgaria is the Lev. 1Lev equals 0.51 euro or $0.59. Bulgaria is part of the European Union so if you are travelling from another member country, you will not incur roaming fees. Don’t be intimidated to take the public transportation; the stations are translated in English. I recommend taking the metro from the airport to the city center. There is quite a price difference from taking a taxi. 0.80 euro by metro vs 25 euro by taxi. However, if you prefer, you can book a private airport transfer here. You can purchase a three day Sofia Pass which grants you access to all public transportation as well as discounts at different points of interest, restaurants and clubs. The LTE connection is outstanding throughout the city. If you decide to rent a car I advise you to get the extra insurance; the roads are not in the best condition. Countries in Eastern Europe are often overlooked in favour of the more famous European travel destinations, but I assure you Bulgaria is a country well deserving of your attention.